Bring me any ten nerdy college professors who spent the 60s in graduate school, wandering through libraries, working in politics, or engaging in other similarly dangerous, high risk activities. My guess is that at least half of them, maybe more, would have chucked it all to be 1/10th as cool as Dennis Hopper. We fooled oursleves into thinking that he was the guy our parents wouldn’t let us be. That even worked as an excuse for a while. He was the guy we were terrified to be. Rest well, Dennis. There have been movie villains and there have been movie villains. 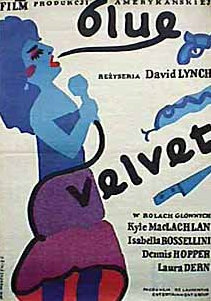 But your brilliant performnace as Frank Booth in Blue Velvet will always stand alone. 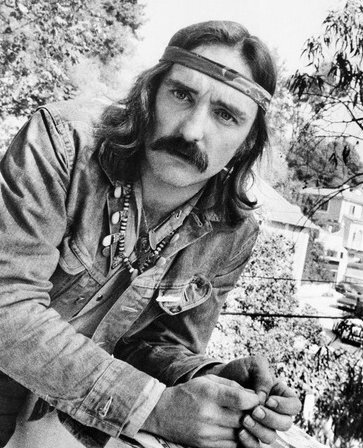 Next Next post: More Dennis Hopper, And How Could I Forget? “He’s Alive.” Broadcast January 24, 1963.